Series: Let’s explore the new world in Machine Learning and the Intelligent Enterprise. What does it all really mean? We are in the midst of a revolutionary moment in the development of ERP systems. Prices for storage and memory continue to fall. Volumes of data rise and computing power seems to grow exponentially every day. We look for opportunities to automate, accelerate and innovate at every turn. And technologies such as predictive analytics, artificial intelligence, machine learning and natural language processing are all driving highly repetitive, transaction driven processes to increase automation. These technologies allow us all to be agents of change and innovation – more so than at any time in our history. 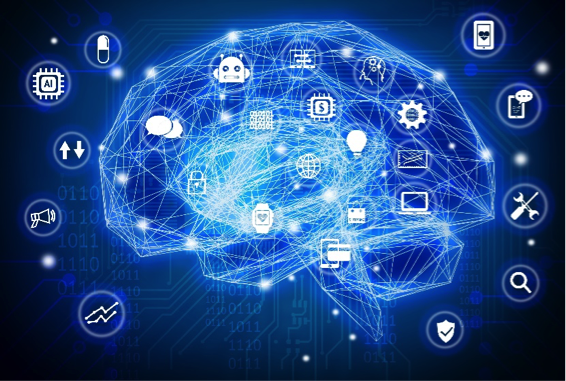 Today we kick off a series of blogs and articles designed to illustrate how machine learning is powering Intelligent Enterprise solutions.